Special things always can bring different fun and joy to us. In recent time, I am infatuated with manual things. That is to say, I like to DIY things by myself at home. 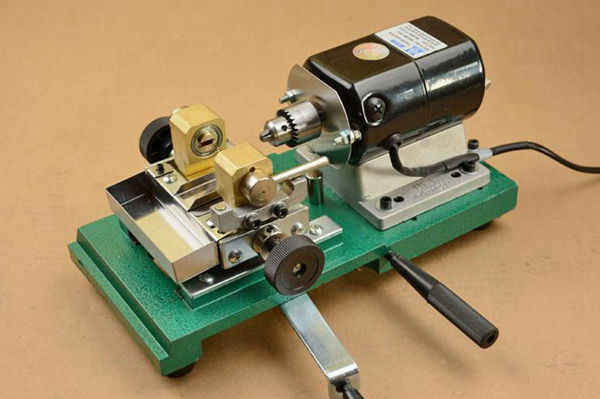 Except from the handmade arts and crafts, DIY jewelry with jewelry tools is my a great interest recently. How can I do that? If you have such hobby, don’t miss the following content, or you will be sad. 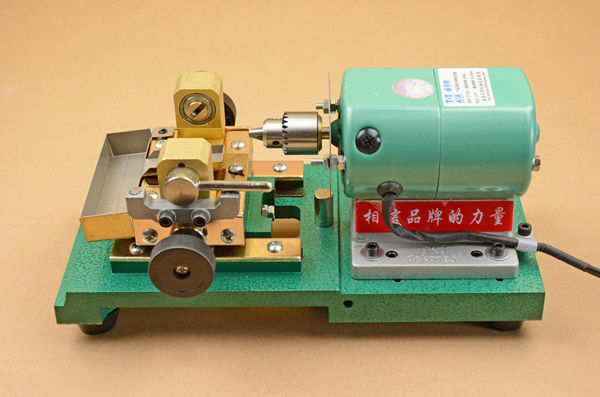 Well, the reason why can I go on DIY jewelry smoothly is contributing on the pearl drilling machine, which is a tool that is used to specially drill any pearl. 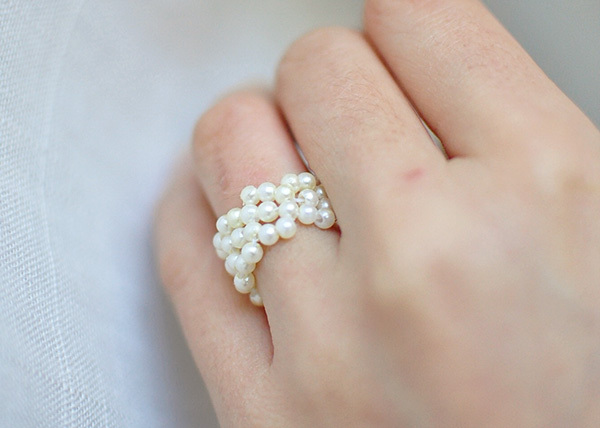 But it doesn’t limit to pearls only, it also works well on amber, copper, silver, coral and many other gemstones. 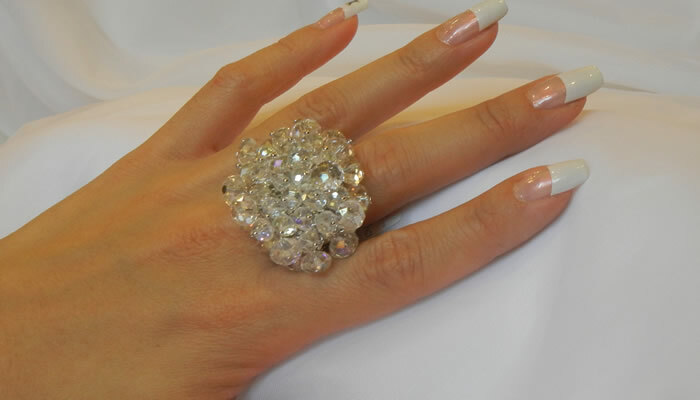 So, no matter what kind of jewelry style I want to get, I can make it easily. 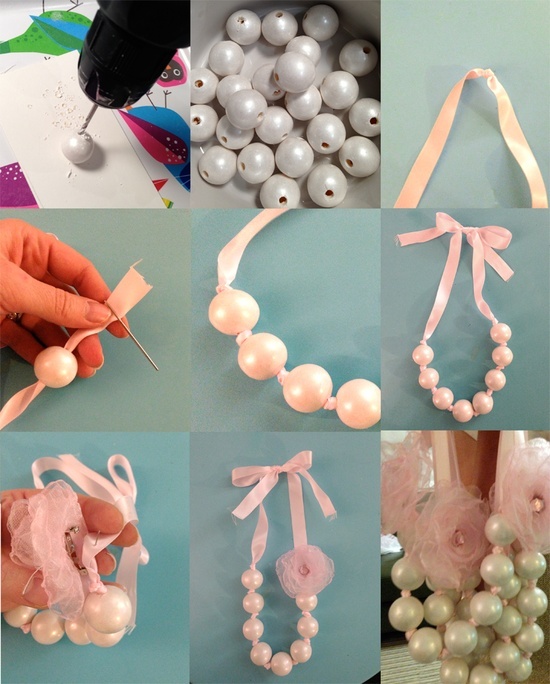 Let me take drilling pearls as an example and see how I make my own pearl jewelry. First, find the face of a pearl. Second, mark the pearl’s face and the drill site. 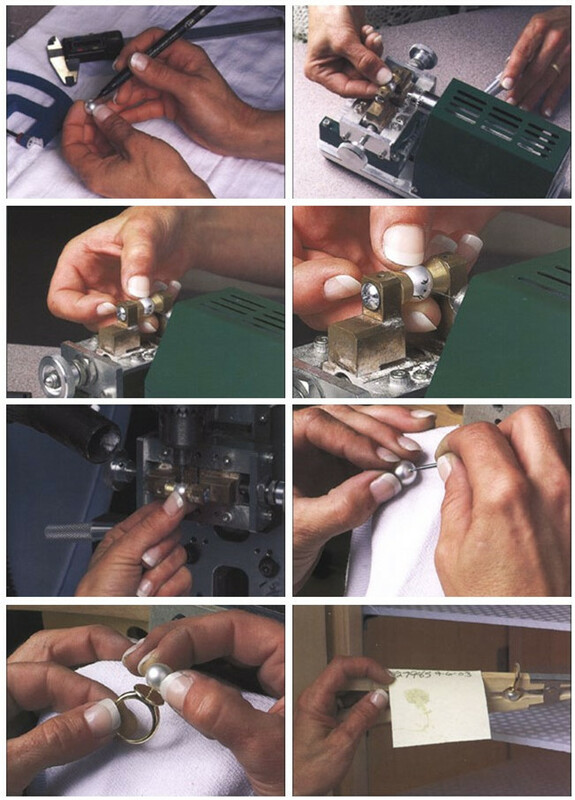 Third, determine the drill depth so as to secure the pearl in the vise. Four, align and drill the pearl. 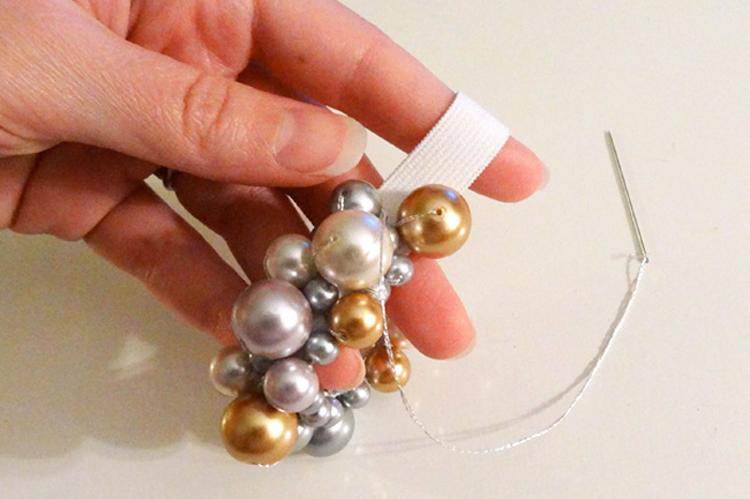 Then start to size and glue the pearl. Finally, wait time to dry all the pearls. 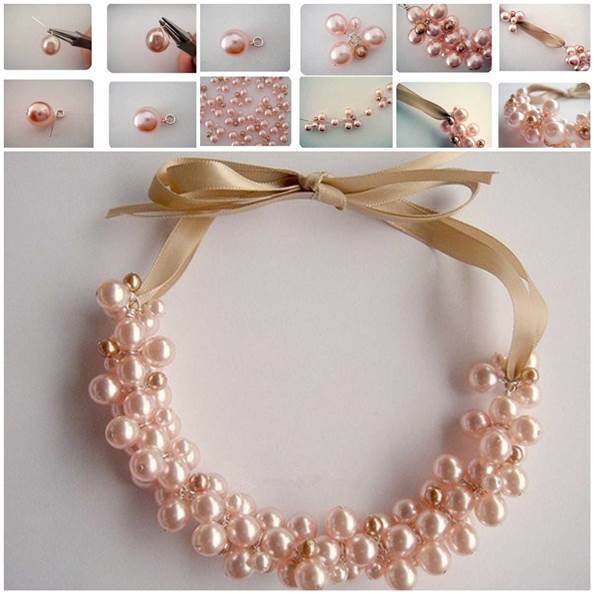 After that, I can string the pearl necklace, bracelet and ring any style I like. Without doubt, it is really a wonderful experience. You like it as well? Just try it!